Canyon lands National Park, a unique destination full of spires, buttes, arches, rivers and most spectacular of all, vast canyons. This park is home to The Needles, Maze and Island of the Sky districts. Each area offers its own unique scenery and vastness that provide feelings of solitude. Canyon lands is sliced into these three areas by the Green and Colorado rivers. 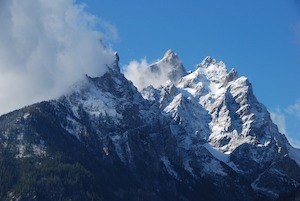 Beautiful vistas and overlooks have kept park visitors in awe for many years. 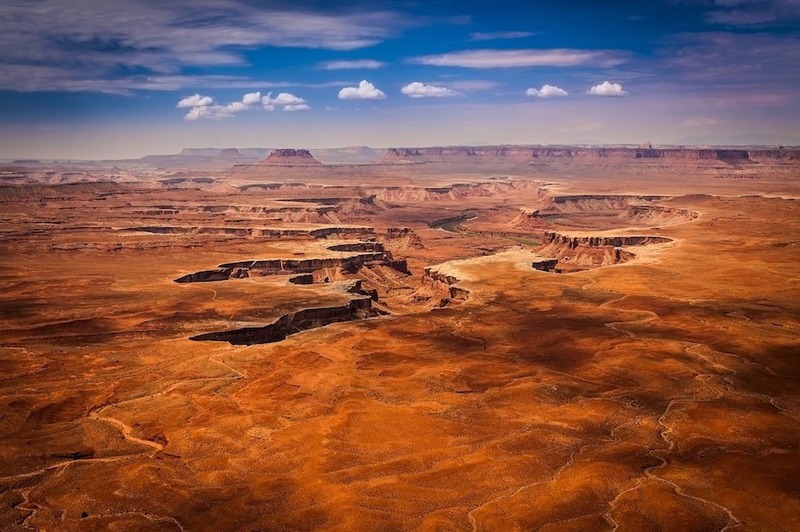 Canyon lands is still an untrammeled and quiet mass of canyons that often appeal to the more rugged of hikers, 4 wheel drivers and mountain bikers. Arches National Park is known for its' remarkable natural red sandstone arches. 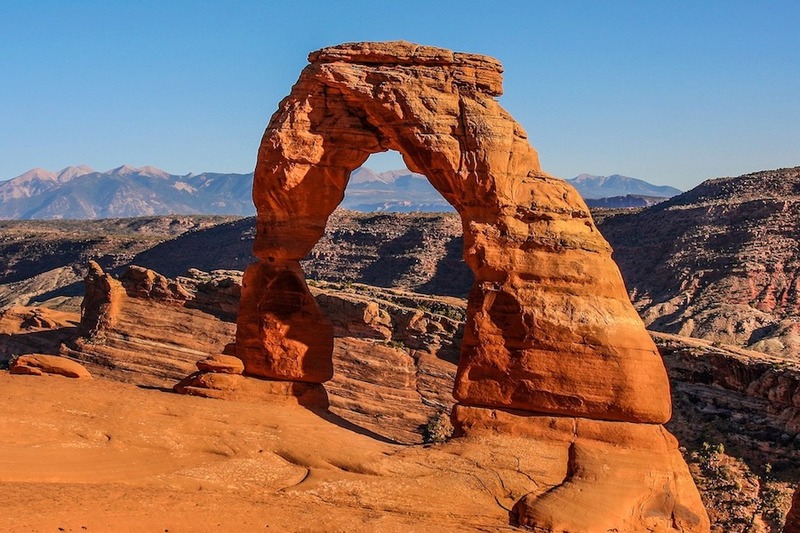 With over 2,000 catalogued arches that range in size from a three-foot opening, to Landscape Arch which measures 306 feet from base to base, the park offers the largest concentration of natural arches in the world. Towering spires, fins and balanced rocks complement the arches, creating a remarkable assortment of landforms in a relatively small area. 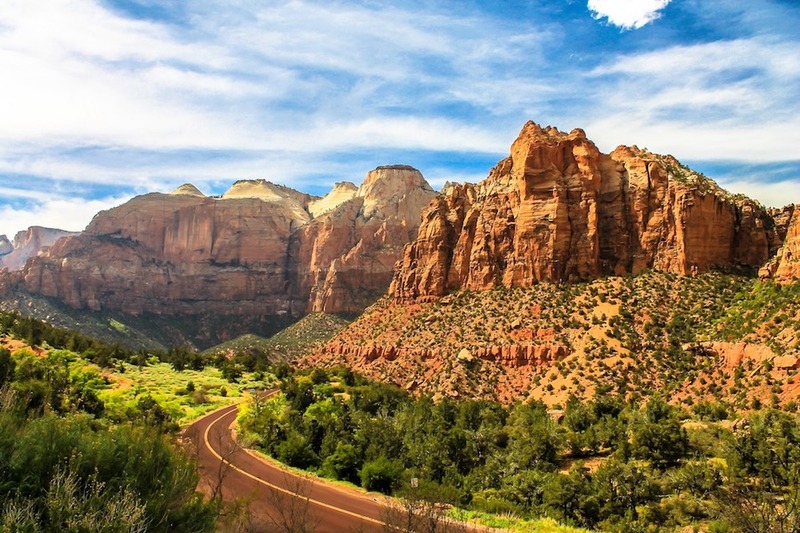 Zion National Park, a place home to the Narrows, Canyon Overlook, Emerald Pools, a petrified forest, a desert swamp, springs and waterfalls, hanging gardens, wildflowers, wildlife and more! Zion has become quickly a popular park for national park explorers. Zion is a wilderness preserved, full of the unexpected. 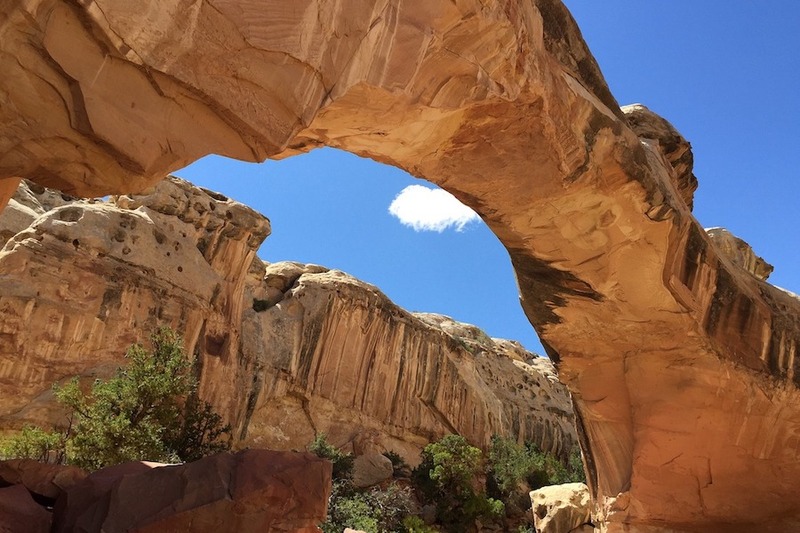 It includes what might be the world's largest arch - Kolob Arch, spanning 310 feet. 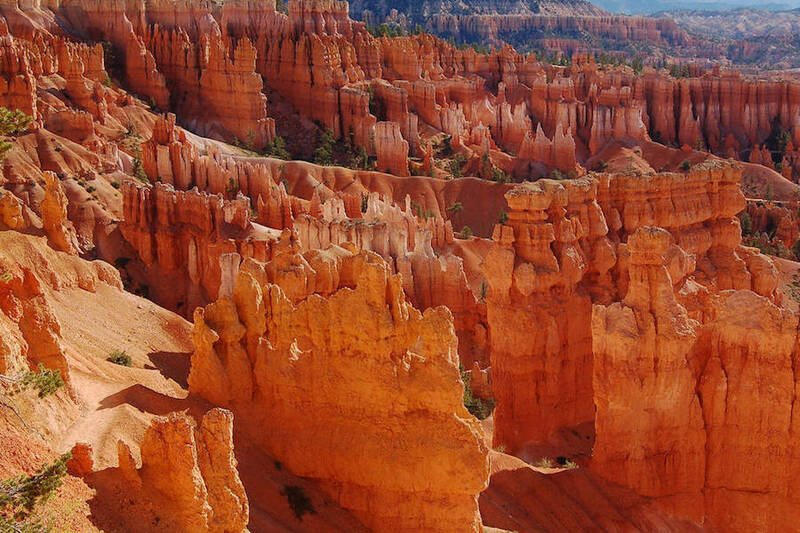 Bryce Canyon is a small national park in southwestern Utah. 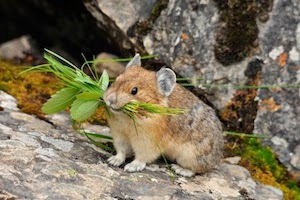 Named after the Mormon Pioneer Ebenezer Bryce, Bryce Canyon became a national park in 1924. Bryce is famous for its worldly unique geology, consisting of a series of horseshoe-shaped amphitheaters carved from the eastern edge of the Paunsaugunt Plateau in southern Utah. The erosional force of frost-wedging and the dissolving power of rainwater has shaped the colorful limestone rock of the Claron Formation into bizarre shapes including slot canyons, windows, fins, and spires called hoodoos.